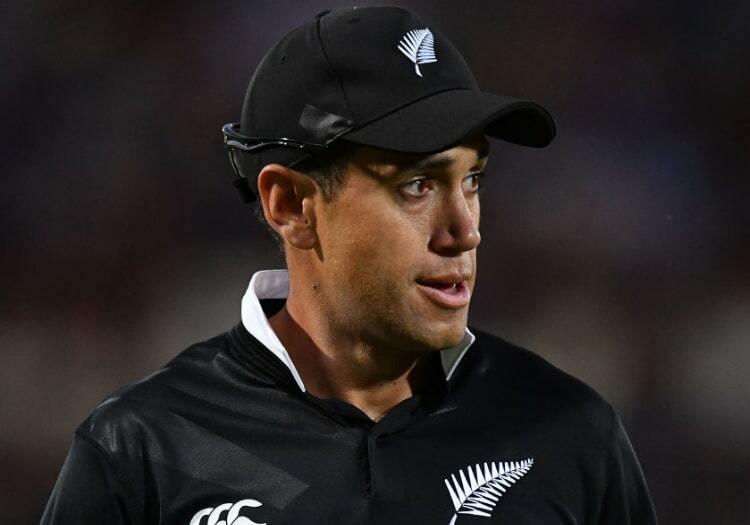 New Zealand batsman Ross Taylor accepted his side have fallen well short of matching India in their bilateral ODI series. The visitors beat the Kiwis by seven wickets in the third ODI in Mount Mauganui to take an unassailable 3-0 lead in the five-match series. Taylor admitted three consecutive losses are a bitter pill to swallow but said Virat Kohli's men have been far superior. "They have been far too good in all three matches. We just haven't been up to it, if we're brutally honest, with bat and ball. It is tough to swallow the 3-0 loss," he added. 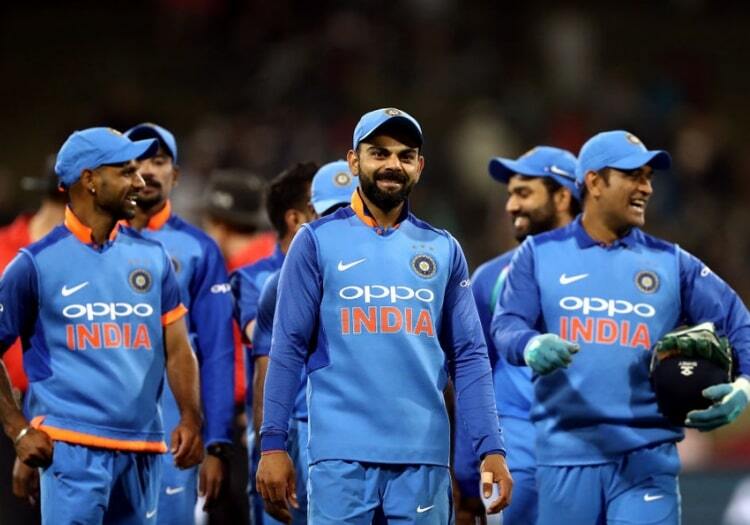 New Zealand were dismissed for 243 with an over remaining despite the 34-year-old's 106-ball 93, and he admitted that the Indian bowlers eventually made the pressure they exerted tell. "India won the key moments," he said. "They put us under pressure for a long period of time and got wickets at crucial stages. "We back ourselves to keep wickets in hand with the bat but we haven't been able to do that. In New Zealand, if you're three or four down with 25 over still to go, you're still a long way behind the game." While the series may have gone for the Black Caps, Taylor believes patience and pride should be the main focus for the hosts in the final two fixtures. "You know they're going to bowl good balls, you've got to take it deep," he said. "If you lose wickets in those first two or three overs, they squeeze the new batsman and it becomes very tough. "The series is gone but there's still a lot of pride in the team, playing for New Zealand," he added. The fourth game takes place in Hamilton, which Taylor described as a "happy hunting ground" for his side, on Thursday.